It seems so simple, but without a few key hints on making rolled or cut out cookies, a fun activity can turn into a frustrating one. I’ve put my top suggestions together here for you in the hope that you find them helpful too. 1. 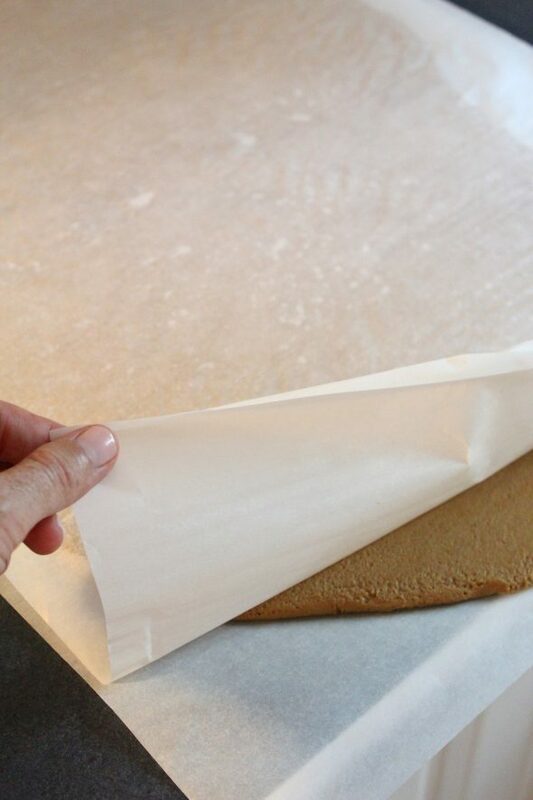 Roll between 2 sheets of parchment paper – it’s easier to handle and avoids the issue of dough sticking to the rolling pin or work surface. You’ll also avoid adding more flour to the dough, which can dry and harden the cookies. 2. Working with a cold dough is important – Stack rolled sheets of cookie dough between parchment paper on a baking sheet and leave in the fridge at least 2 hours before using. I generally leave mine a minimum of 6 hours in the fridge before I use it. 3. Roll out manageable amounts at a time, and keep the rest in the fridge. 4. Once you’ve cut your shapes out, chill them again for about an hour before you bake them. Chilling the cookies helps prevent spreading. Check out more tips on stopping spreading here. So, to summarize – Mix the cookie dough until it just comes together, roll it, chill it well, cut, chill, bake and decorate. 5. 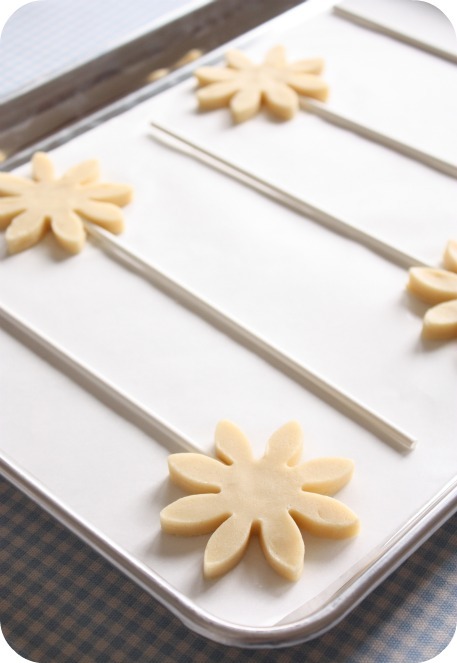 Dip cutters in flour before cutting out each shape to avoid sticking. 6. Use a pastry brush to lightly dust off the excess flour. 7. 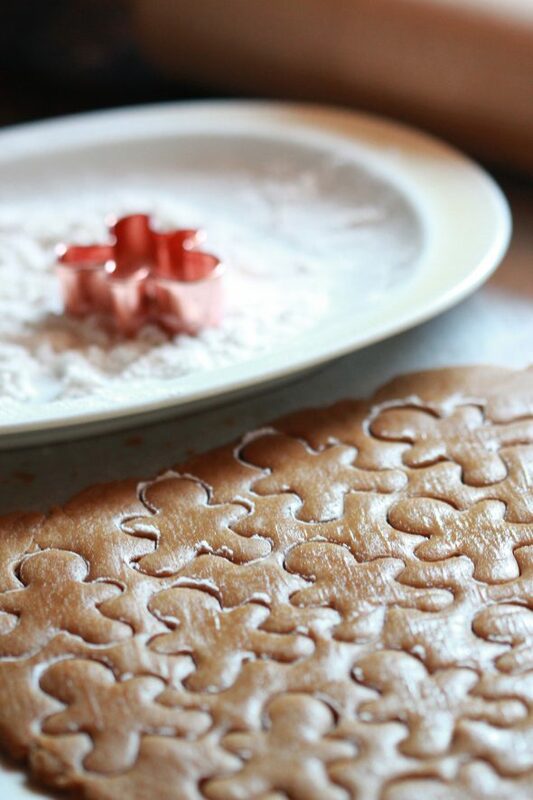 Cut out cookies as close together as possible to avoid re-rolling the scraps as much as possible. Dough which is a bit overworked tends to spread more, no matter how many tips you follow, and the cookies tend to be tougher when baked. 8. Colder dough is better to work with, as it won’t tear or break as easily. 9. 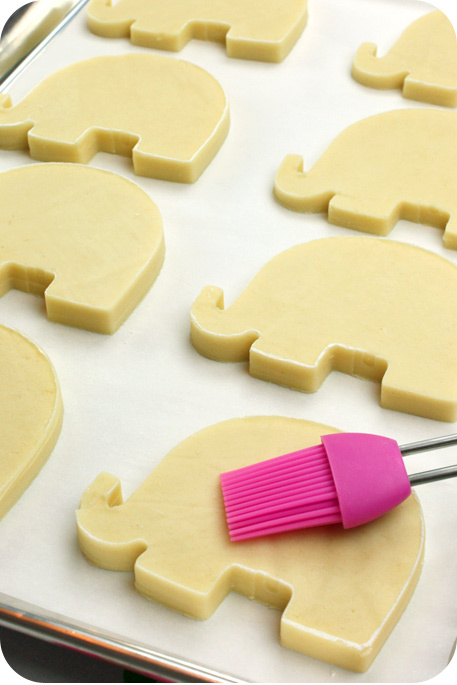 To help keep its shape, use a spatula larger than the cookie cutout to transfer to the baking sheet. 10. 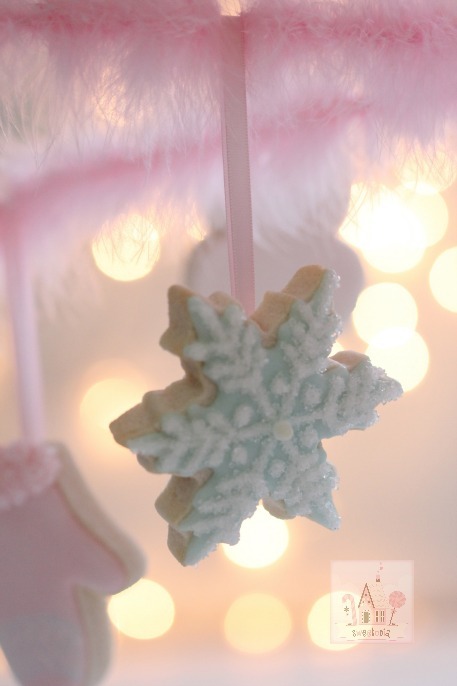 Fun tip – To turn cut out cookies into hanging decorations, use a skewer or toothpick to make a hole in each cookie before baking. If you forget to (like I did here), you can adhere your ribbon with royal icing and let dry before hanging. 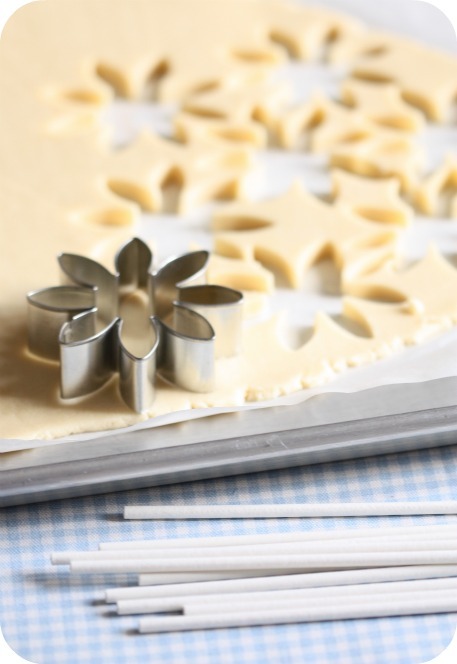 These are just a few of my favorite tips which would have helped alleviate some frustration had I known them when I first began making rolled cookies. 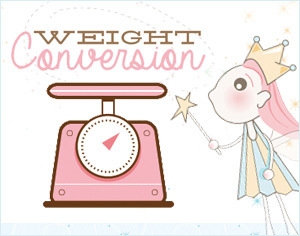 If you have any tips which you’d like to share you’re welcome to leave a comment below. Could you please tell me how to bake cookies on a stick without them breaking. How and when do I insert the stick and how thick do I roll the cookies. I had no idea that you should try to work with cold dough. It is good to know that a will help you cut out the cookies better. I have been thinking about making some valentine day cookies for my friends. I will have to try this and hopefully, the hearts will come out better. Let me know what you think. People do have preferences though, and mine is a colder dough. Have fun!